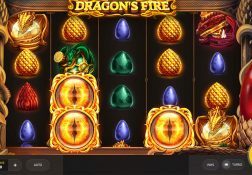 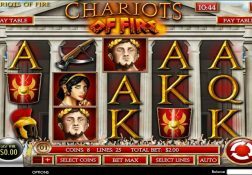 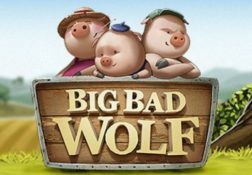 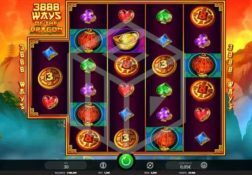 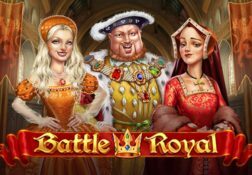 For a company that only launched in 2014, StakeLogic have made something of a concerted effort to launch a huge range of video slots, and their range of games will soon be fast approaching 100 of them at the rate they are releasing them. 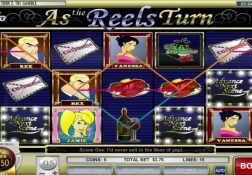 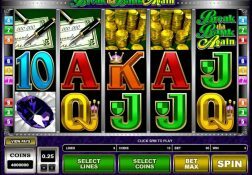 That will of course be music to the ears of slot game players, for when they do come across an online casino site that has their range of slots on offer they are going to be able to play a huge range of them and each slots offers something completely different. 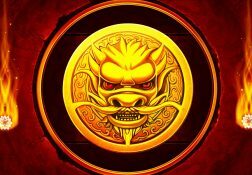 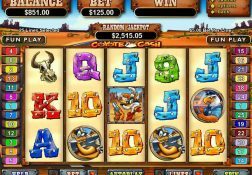 Therefore if you love playing high risk high variance slots for example then you will find a good number of them on offer to you, but if on the other hand it is low risk low variance slot you much prefer playing then there will also be plenty of those types of slot son offer to you too. 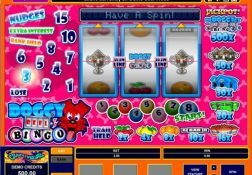 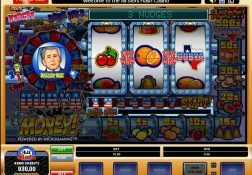 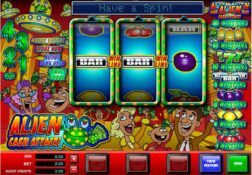 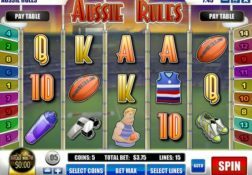 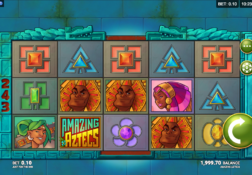 As for just how you of about accessing the range of StakeLogic deigned slot machines online, well they have been all designed as instant play slots so you simply need to launch them into the web browser you are using, but their slots are also mobile device compatible slots too.